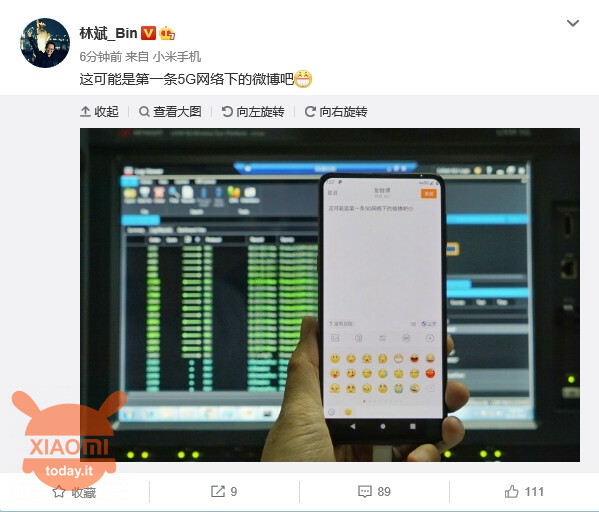 The co-founder and president of Xiaomi Lin Bin has just published online a post on the Chinese social Weibo that from a certain point of view could be seen as something epochal. 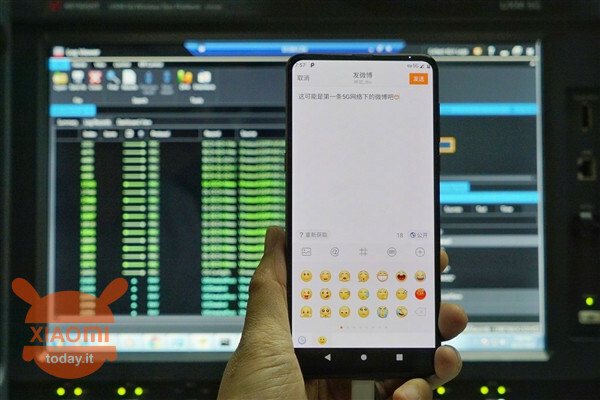 It is in fact the first message published by a smartphone connected to the next generation 5G network. 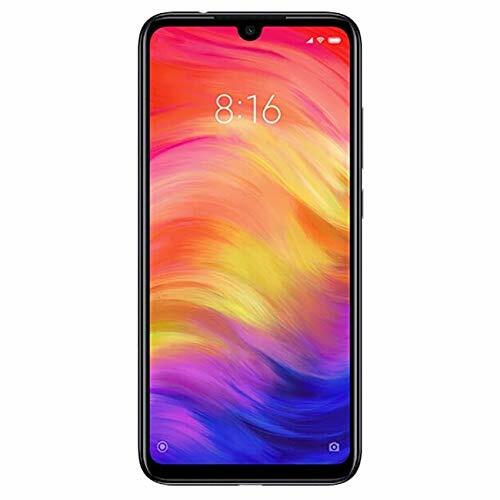 Xiaomi was in fact the first company in the world to present a smartphone with 5G connectivity, we speak of course the beautiful Xiaomi Mi MIX 3 released last 25 October. The Xiaomi terminal will be equipped with a Qualcomm Snapdragon X50 modem that will allow it to connect to the new networks despite the processor itself (the Snapdragon 845) does not have this functionality, coming with the next Snapdragon 8150. 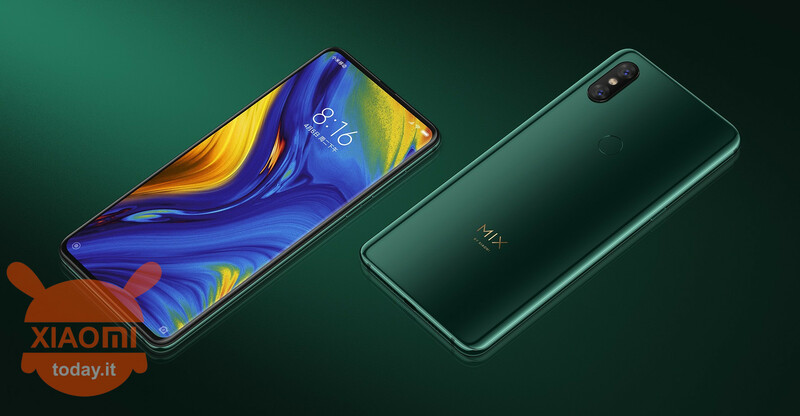 Xiaomi began to publish news on the development of 5G as early as September this year when with a "leaked" picture they showed us the Mi MIX 3 connected to an 5G network. 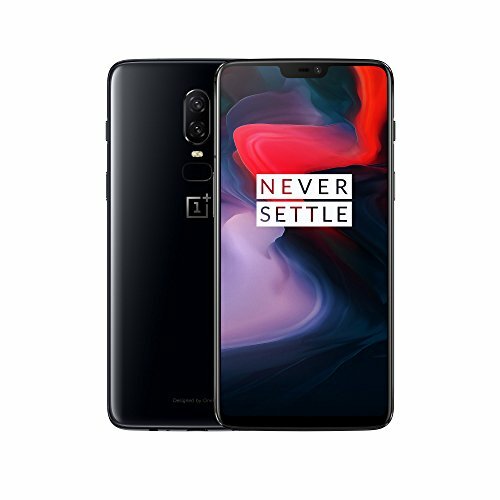 After that, at the presentation of the same we have promised that the technology will become available to the masses from the beginning 2019 in a new version of the smartphone. 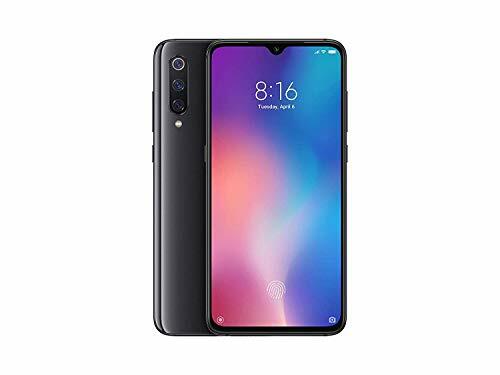 Xiaomi is currently one of the few companies in China to have moved to make the 5G a standard, cooperating with Chinese telephony giants like China Mobile. 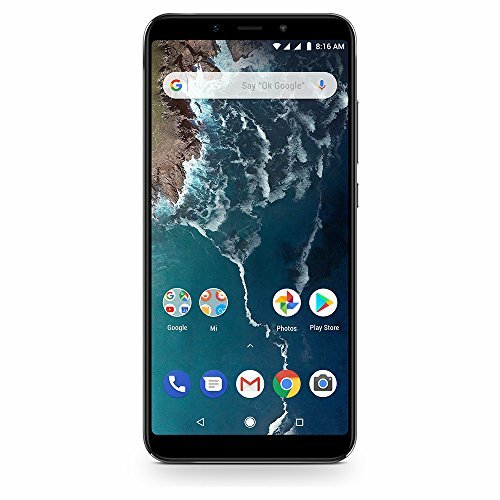 With this we mean that it is clear the commitment of the smartphone manufacturer in making the 5G what is now the 4G in the shortest possible time. 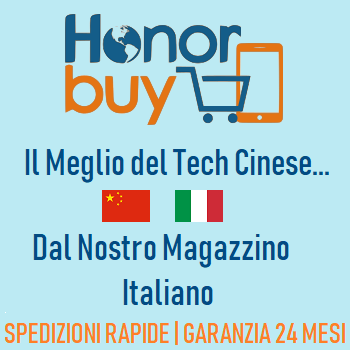 Although the 5G is far enough from becoming a reality at least in Italy, given the relative slowness of our country, we must still appreciate the efforts of Xiaomi and other Chinese companies who are working to guide us in a much faster and more interactive world. 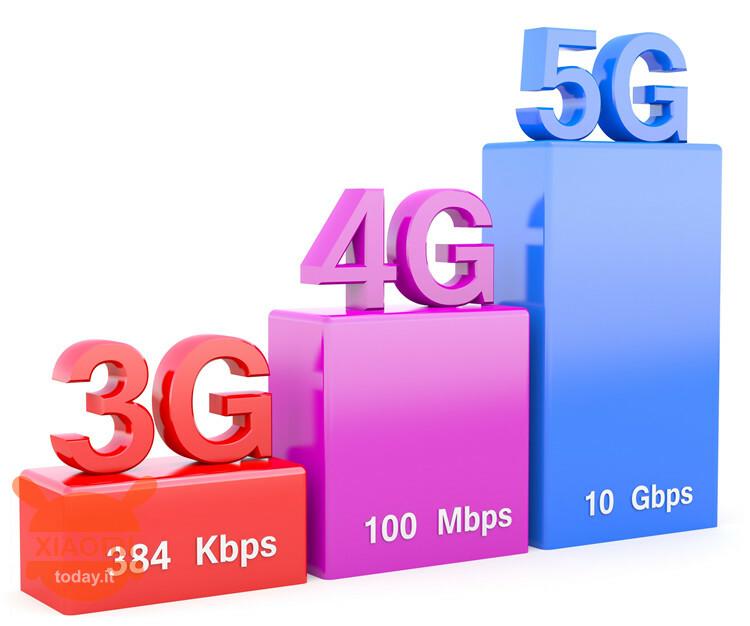 For those who were not aware, with the 5G we could have (theoretical) download speeds up to 1Tbps (real from 10 to 50Gbps) instead of 300Mbps 4G, but it will be even more interesting for some the latency that could drop from 50ms on average on 4G to a theoretical minimum of 1ms on 5G, so in practice zero lag. 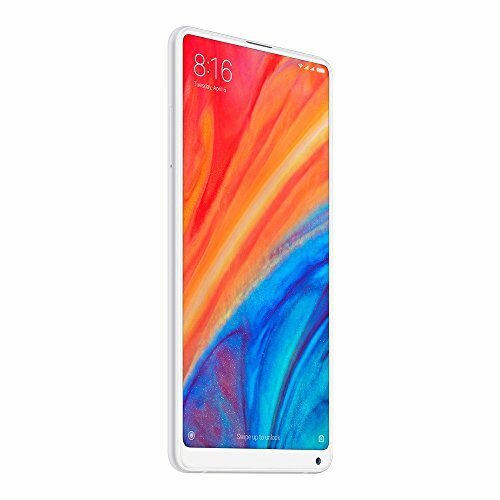 Now tell us yours, is the 5G a good reason to buy the Xiaomi Mi MIX 3 given the lack of coverage? 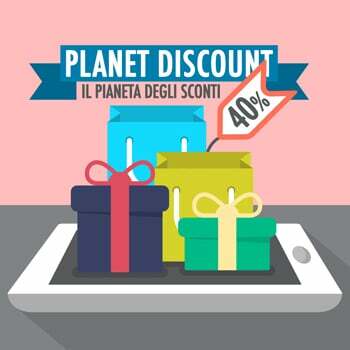 Or do you see it as an extra treat that could be useful in the future? Comment below with your opinion! 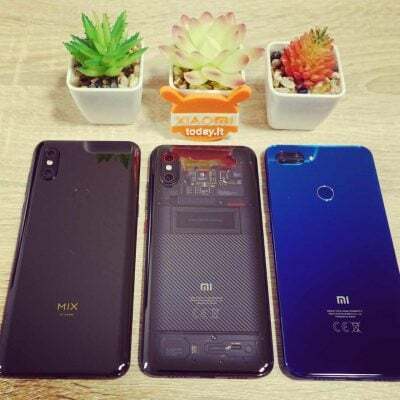 The Explorer Edition of Xiaomi Mi 9 ... will go to the 5G?